Think Japanese and what immediately comes to mind are the adjectives intelligent, polite, loyal; their generally poor grasp of the English language, and their inventions that have had life-changing impact on the world, like Mario Bros., the digital camera, LED lightings and stem cell research to name a few. And then there are those born with an oversupply of gray matter and come up with ludicrous creations that astound the imagination, so that reactions range from mild amusement to murderous intents. Here are recent Japanese inventions that rose out of ingenuity, except that most may find them silly. 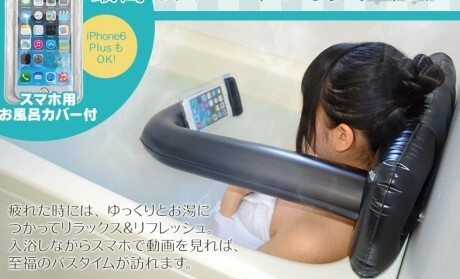 The inventors, being Japanese, are always one step ahead of the rest of mankind and we can only guess what went on in their minds that drove them to develop these contraptions. No relative to the iPhone here, the iCrout is a pair of gloves to which performance data can be installed so that anyone who puts them on can easily pass for a professional musician. 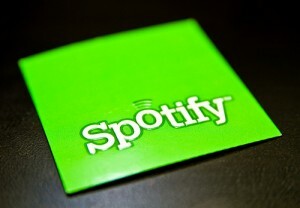 Simply look for your favorite music on the web, input performance data and you’re good to go. Focus here is on “tactile”, choosing from delicate touches to hard force. According to the manufacturer’s website, it is “technology others will aim to be able to play.” For the non-Japanese speaking consumers, features and instructions can be translated into English by Google but it’s unsure if they can understand the text. Produced by KDDI au Unlimited Future Laboratory, this may be one of those prototypes we laugh at now but can’t do without in the future. These smartphone gloves have special designs taken from Hirohiko Araki’s manga characters. Smartphone users who must use their touch screen phones during cold weather will love these gloves with the Bruno Buccellati character because it keeps the hands warm. It works for iPhones and Androids. It also works for other phones regardless of OS since it’s a pair of gloves. 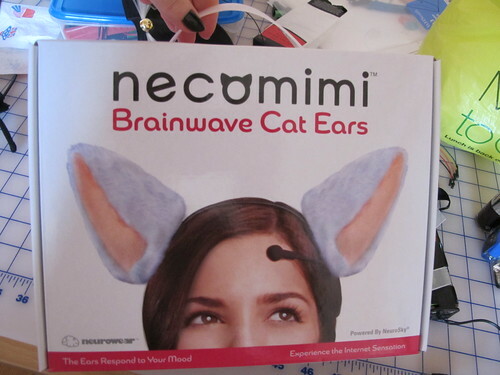 Simply called the Necomimi, this gadget is a headband with cat ears that equipped with “Neurosky technology” that can read four types of moods through brain wave readings. Worn as a headband, people can tell what the user is feeling from the movement of the ears. 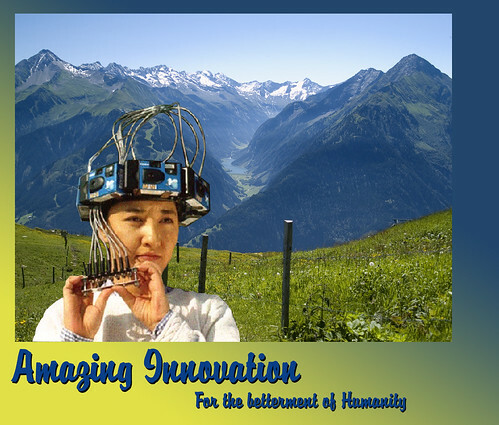 It’s manufactured by Japan electronics company Neurowear for Kawaii cosplay. The downside: it reads only four kinds of moods. Ears perk up for “focused,” wiggle up and down for “in the zone,” and drop down for “relaxed,” and ears perk up instantly for “high focus.” Now, that’s a new one for wearing your heart on your sleeve, or your head. During the Google sponsored Google I/O Conference, the folks behind Google Play revealed a few new things about Google’s app store. 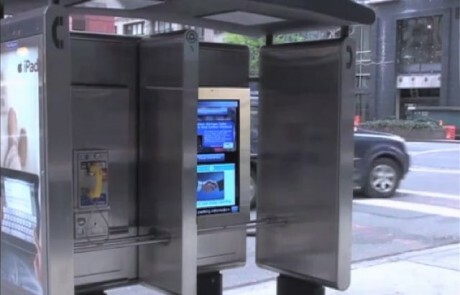 Specifically, the company revealed that people can now buy TV shows, movies and magazines directly from Google Play. 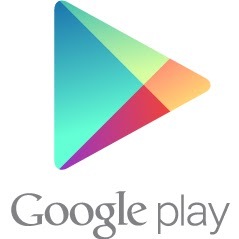 Previously, users can only rent videos from Google Play. 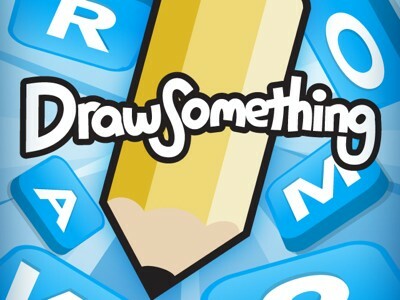 Draw Something has been a runaway success since it became available for iOS and Android smartphone and tablet users. It has generated the kind of interest and rabid following that Words with Friends generated before.